Thirty years of Buffalo Prep. It’s all about inspiring young minds. It’s all about reaching potential. It’s all about creating opportunity. It’s all about realizing dreams. in annual financial aid from 19 private, public, and charter high schools. 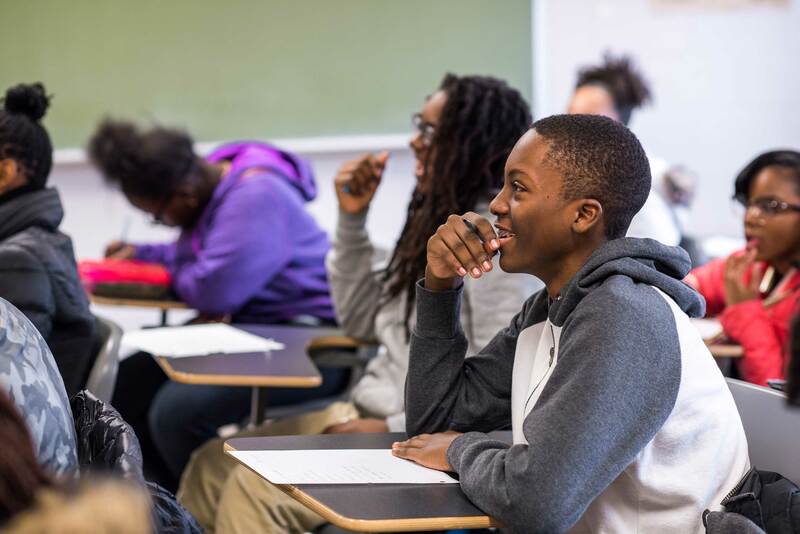 We are not a school, but rather a dedicated organization that works with private, public, and charter high schools to help underrepresented youth take advantage of a first-rate college preparatory education. 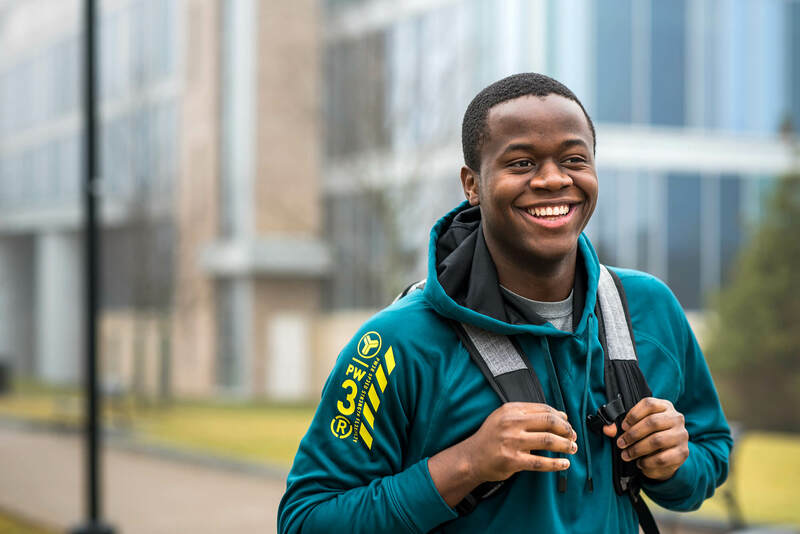 Since our founding in 1989, Buffalo Prep has been helping to close the access and opportunity gaps for Western New York kids who are bright and talented, but who lack the financial means to get where they should be. 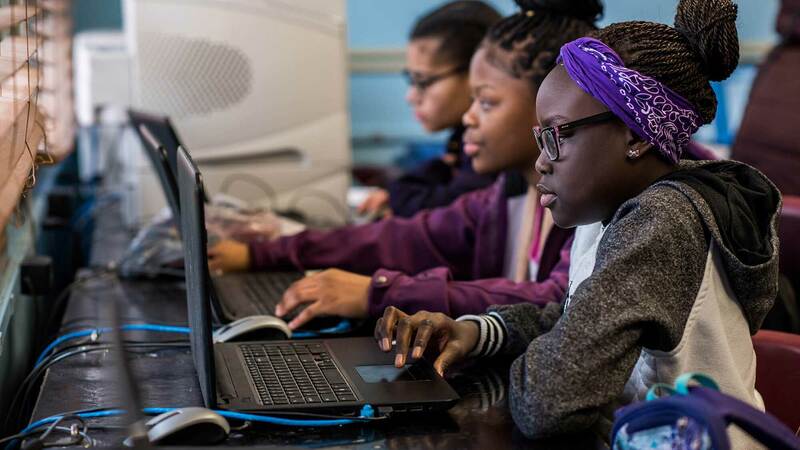 We serve over 600 students and alumni throughout our unique pipeline of programs, Middle School Prep, High School Prep, College Prep & Rising to Distinction and Alumni Prep. We nurture the dreamer, the leader, the activist, and the scholar in every student, while strengthening the diversity of our partner schools. More diverse schools and communities inspire students, faculty, and families to build healthy relationships that transcend racial, ethnic, and economic differences. As an education nonprofit organization, Buffalo Prep does not charge tuition costs or receive government support. Therefore, community support is crucial to the success of our program. You can support Buffalo Prep in a number of ways, from donating and sponsorship opportunities to volunteering for our Mentor Me Program. 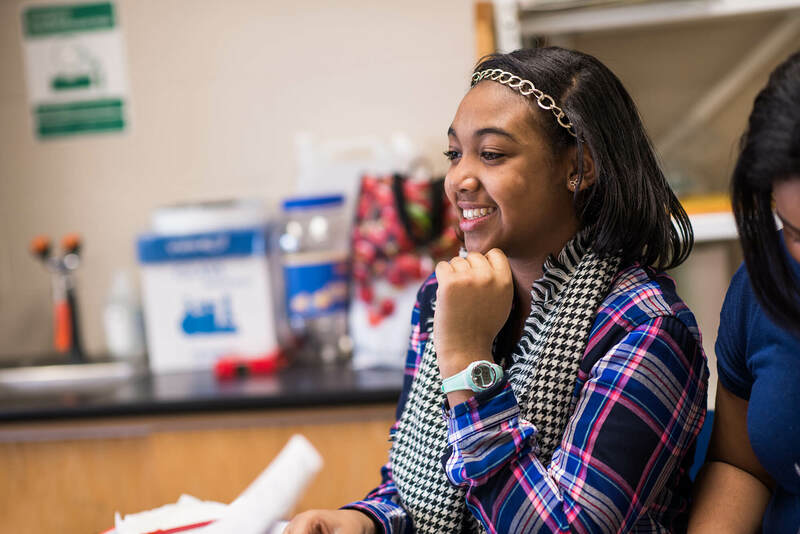 Do you know a student who could benefit from Buffalo Prep? Whether you’re a teacher, a school counselor, a parent, or a friend from the community, we invite you to nominate a student and encourage that student to apply now.